Bryan started in the Natural Therapy field in 1992. His career began with a Diploma in Remedial Therapy but his passion was ignited and he continued his studies, gaining a Diploma in Naturopathy specialising in nutrition, homeopathy, and iridology and completed honours in Herbal Medicine. He followed this with a Graduate Diploma in Chinese Medicine and Acupuncture and completed a teacher-trainer course in Ashtanga Yoga to better assist his patients with their muscular skeletal injuries. He also had the honour of working alongside his mentor, George Papas for 2 years and learning about the art of Osteopathy. 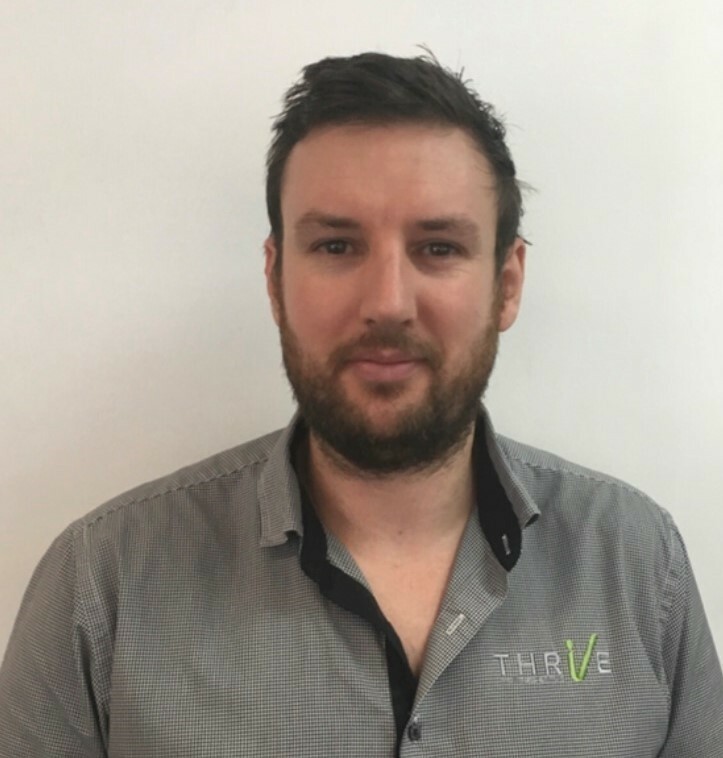 Dr Shane Sutherland graduated from Murdoch University in 2014 and has been Thrive’s primary Chiropractor for the last 3 years. Shane believes that pain and disability stem from a combination of joint, muscle, nerve and environment, and that by addressing each of these components every person can be at their best. He prides himself on going the extra mile for his patients – something he is able to do well in a diverse health culture such as at Thrive, commonly cross referring patients to his fellow staff in order to improve prognosis. When he is not at work , Shane is either found on a sporting field, at home fostering kittens, or on his once a month gym visit. Growing up on both the coast of Bunbury and the southern border of Canada, Shane has an affinity for the ocean and the snow – a regular scuba diver and snowboard enthusiast. As such he has a deep travel bug, and has already traveled the globe extensively. If only he wasn’t so terrified of plane flight! Michelle was brought up in the eastern suburbs of Melbourne. On a solo motorbike trip around Australia she decided to follow the footsteps of her father, and become a Chiropractor. Having grown up with the benefits of chiropractic, she is grateful to have received chiropractic treatment for the many crashes throughout her action packed life. Together with her husband, they had their own practice in Albany for 20 years and have treated over 12,000 different people. Michelle uses the Gonstead technique of chiropractic which focuses on specific adjustments of the spine and extremities using her hands only. She enjoys treating people of all walks of life and all ages (babies to 96 years old) and has a special interest in pregnancy, children and teenagers. Michelle enjoys traveling, dirt bike riding, snowboarding, mountain biking, yoga, craft, camping, bushwalking, walking her dog and hanging out with her family including her 3 teenage children. Emmery is an Accredited Exercise Physiologist who graduated from the University of Notre Dame in 2014. Emmery’s area of interest is lower limb musculoskeletal rehabilitation, as well as exercise prescription for neurological conditions. She has a real passion for helping people be the best versions of themselves that they can be. To further her knowledge she is currently studying a Bachelor of Physiotherapy at The University of Notre Dame. With a past as a dancer, Emmery enjoys staying active and playing sport. You might run into her at Freo Dockers games, or cheering on her favourite basketball teams, the Perth Wildcats and the Golden State Warriors. 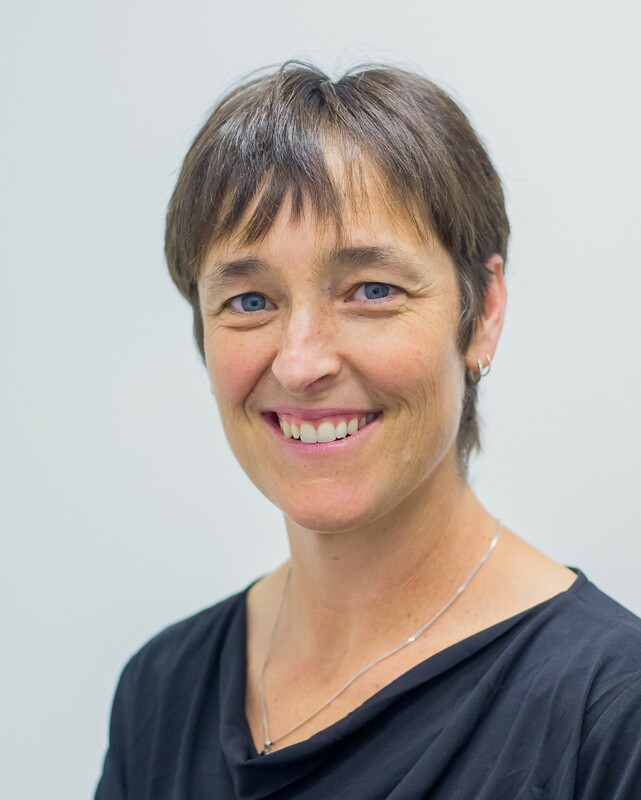 Rachael is an Accredited Exercise Physiologist who started her degree in Sport Science at ECU in 1997. She then moved to California USA in 1999 on a basketball scholarship and then to Kentucky completing a Human Movement and Athletic Training degree while continuing her college basketball before returning to Australia and completing her sports Science degree in 2003. 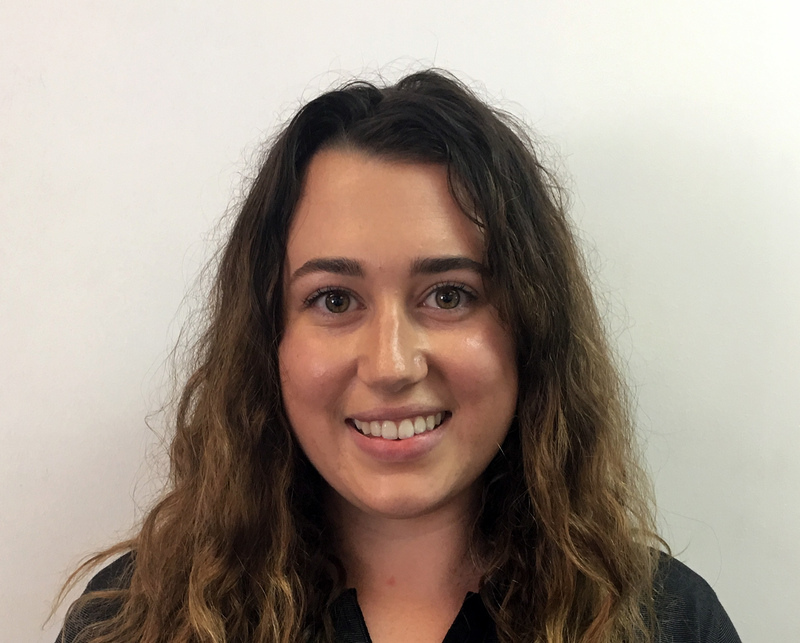 Rachael then moved to Kalgoorlie offering health promotion and risk management to mine sites. She then commenced work in workers compensation managing the return to work programmes of varied workers and businesses and pre-employment screening. Rachael continued this work and working with pre and post natal fitness through the birth and early life of her two sons. In 2015 Rachael returned to study to complete a postgraduate degree in exercise rehabilitation completing hours with the spinal cord clinic and cardiovascular clients. 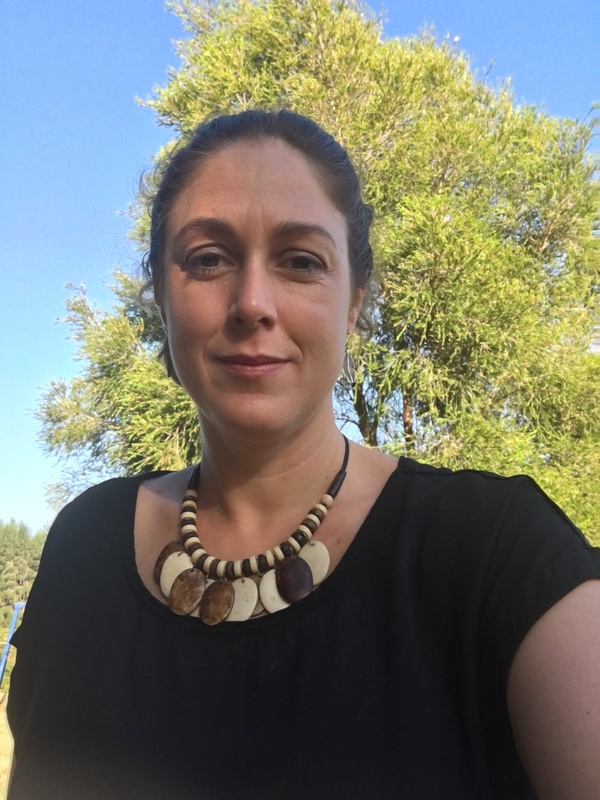 In 2016 she commenced in aged care as a program coordinator with in home care packages, focussed on keeping seniors living productively in their own home for longer and out of aged care facilities. 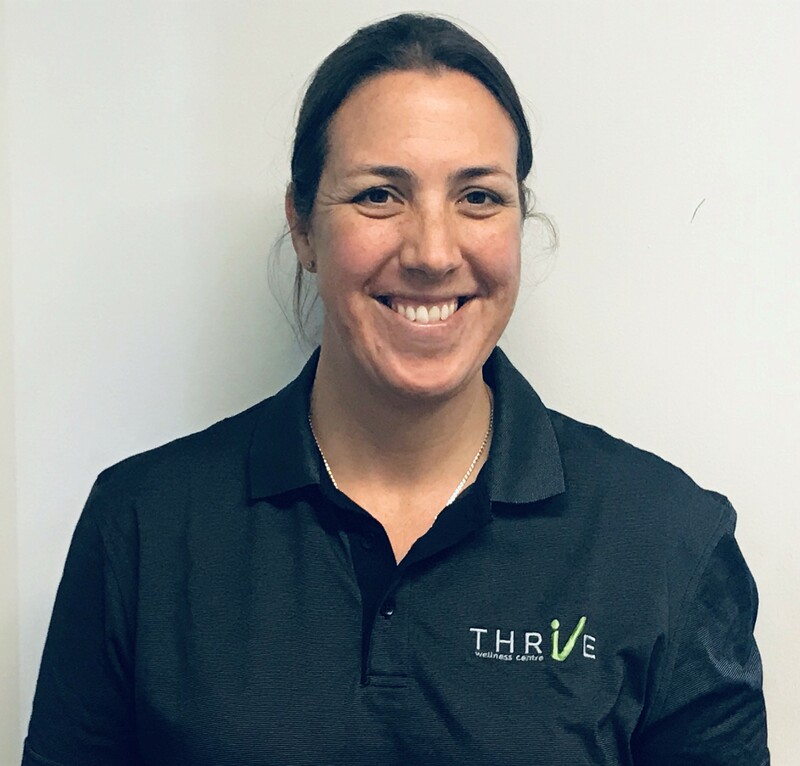 Rachael’s focus is on providing practical solutions to exercise with focus on movement and maintaining and/or improving activities of daily living and helping you to become the best person you can be and loving the body you live in. 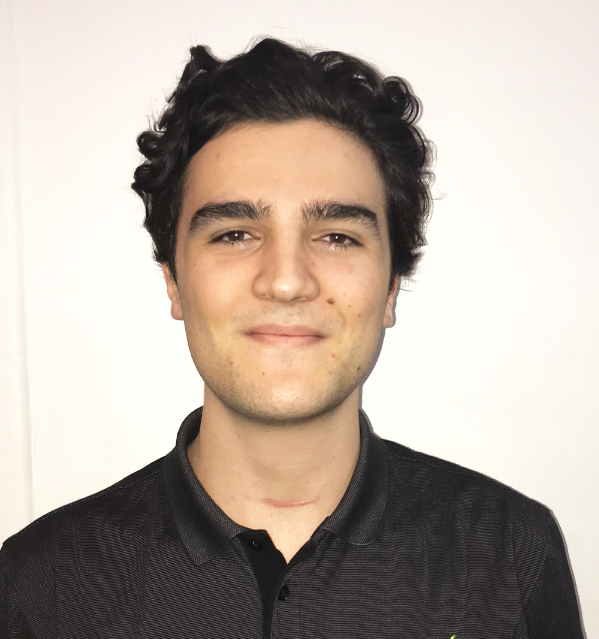 David graduated from Curtin university in 2017 with a degree in Physiotherapy. He has a drive and passion towards promoting active recovery, and helping to restore one’s function back to normal. David’s areas of interest are upper and lower limb rehabilitation, exercise prescription and injury prevention. He also has a great interest in keeping up to date with the newest and most effective treatment techniques, which he passes onto his patients. David has a great deal of pride in his work and greatly enjoys being able to help people wherever possible. When he’s not at work, he enjoys playing basketball or being in the gym; which has helped shape his treatments particularly in relation to exercise programs and weight training. 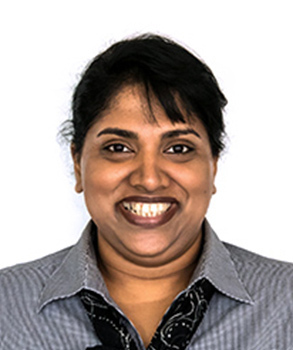 Chanti graduated from Curtin University in 1999 with a degree in Occupational Therapy. 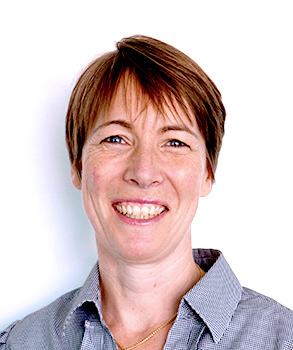 She treats soft tissue with your occupation, sport and self care tasks in mind. Using a combination of myofascial release, trigger point, active release, lymphoedema drainage and kinesio taping she will be focused on getting you back to, or keeping you doing what you love. 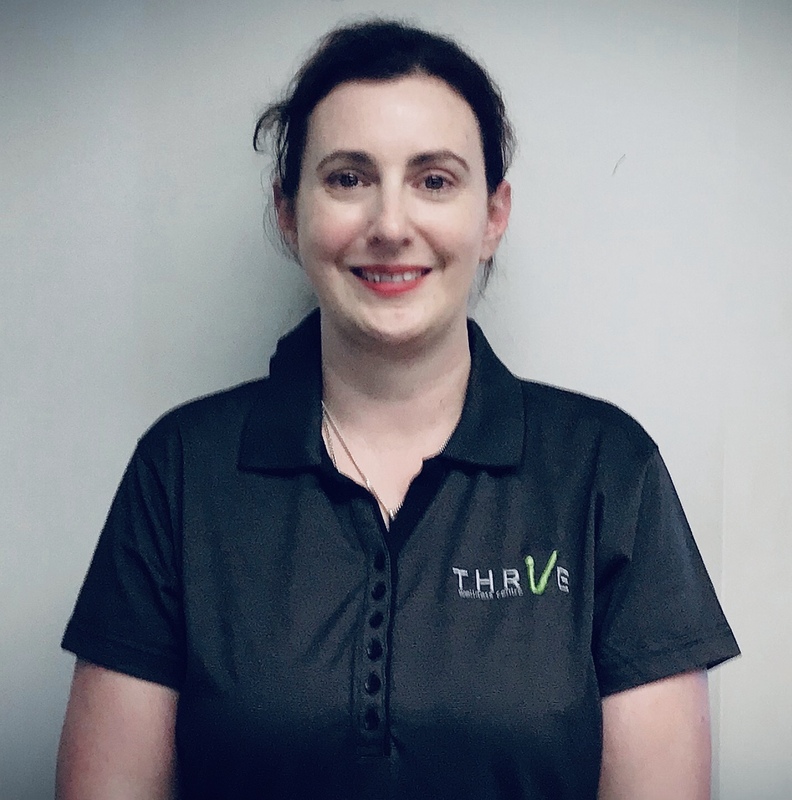 She is interested in treating chronic pain, assisting you post injury and surgery, helping you manage your lymphoedema, headaches/migraines and occupational issues. She is a keen horse rider and archer, at times combining the 2 passions together she loves teaching horse archery with her family. Nicole has a passion for all kinds of sports, and has also completed further studies in Diabetes Education. 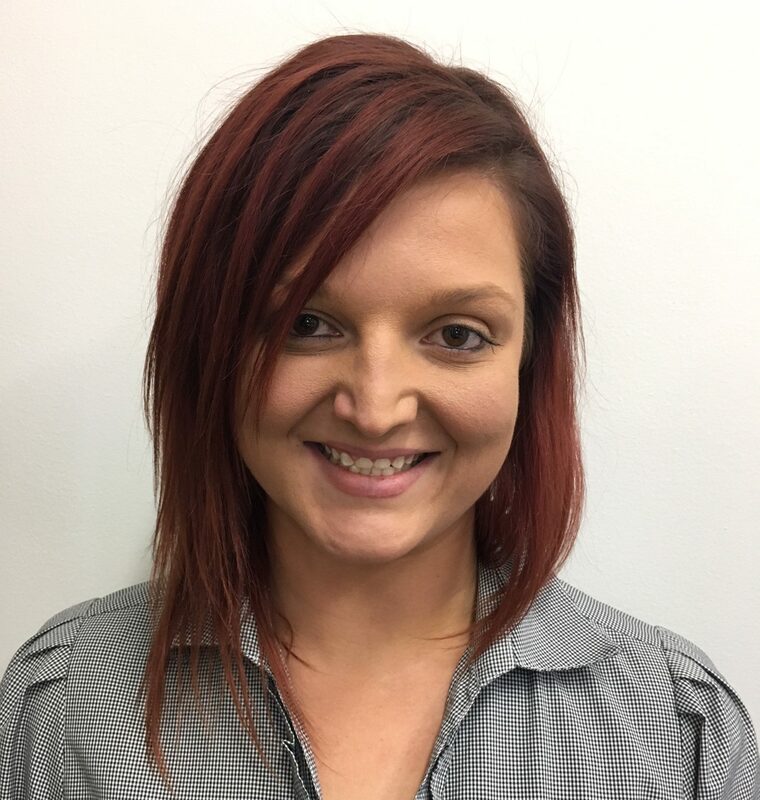 More recently, Nicole has worked with small groups of clients to offer nutrition advice in a supportive group environment and would like to grow this aspect of nutrition education further. Cordelia is a Health Practitioner in the area of Naturopathy, who thinks laterally in her diagnosis & medicine prescription. Cordelia uses a combination of western herbal medicine, practitioner grade health supplements, live health screening, nutritional medicine, homeopathic medicine, flower essences, iridology, and lifestyle advice. Her therapeutic approach is evidence-based, drawing from both traditional and scientific knowledge and she believes that a healthy outside starts from the inside and uses a holistic approach, addressing the underlying causes first to properly resolve ailments. Auri is a Remedial Massage Therapist and Dedicated Yoga Teacher. Yoga came first for Auri, completing her 2 year teaching apprenticeship in March 2015. This lead to deeper inquiry of the physical body and the way injury and strains develop, which saw her complete her Cert IV in Swedish and Sport massage and her Diploma of Remedial Massage. Auri offers a Vinyasa class which combines philosophy, self study and mindful awareness of breath with flowing dynamic and static postures that support the bodies natural ability to build strength and flexibility. Her remedial treatments are tailored to the individual and combine deep tissue works, myofascial release and trigger point therapy with gentle mobilisations and stretches developed from both her remedial and yoga qualifications. Dev has been amplifying his knowledge within the health and fitness industry since it piqued his interest back in 2013. Through a network of professional athletes traversing multiple sports, his interest became a way of life. During his training with Thrive he was able to experience the therapeutical benefits of Remedial Therapy and put these into practice. 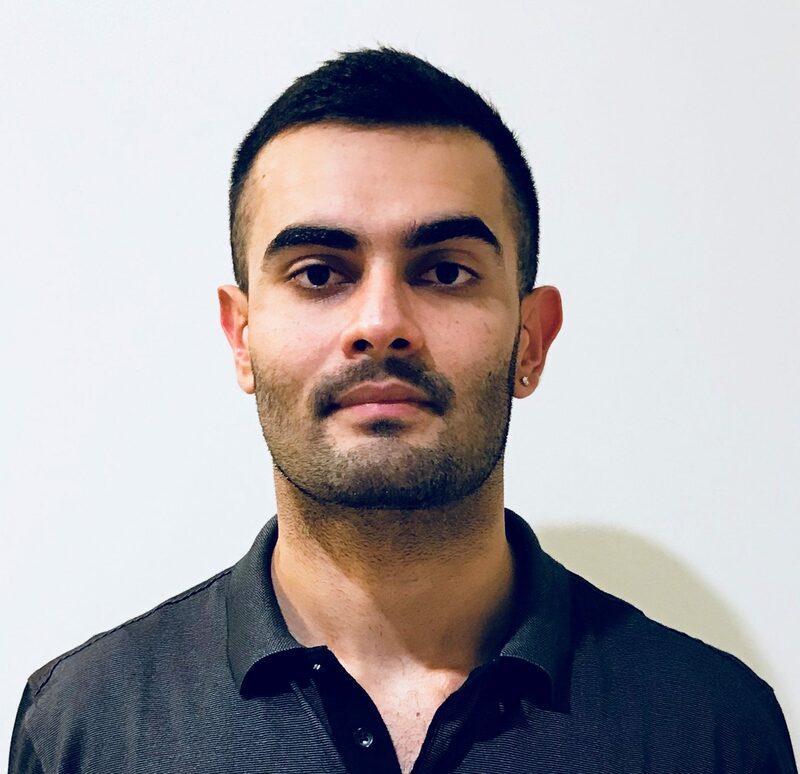 Dev has an earnest attitude and also began researching exercise biomechanics and the various modalities of Remedial Therapy to help further flourish his skills. He graduated with a Diploma of Remedial Massage and as a Sports Trainer in 2018. With these qualifications, along with years of self-study; and as a former benefactor of Remedial Massage himself, he can tailor individual treatment plans to encourage healthy movement after addressing your pain and dysfunction. He is well conversant in various techniques including Deep Tissue, Trigger-point Release, Myofascial Cupping and Exercise Rehab. To evolve his treatments and boost client results he will be pursuing qualifications that enable him to incorporate Dry Needling and RockTape. Jaimee has always been interested in body mechanics and the way we move. From a young age watching family play rugby and playing sport herself she developed a passion and saw the benefits and impact of what massage has on the body. 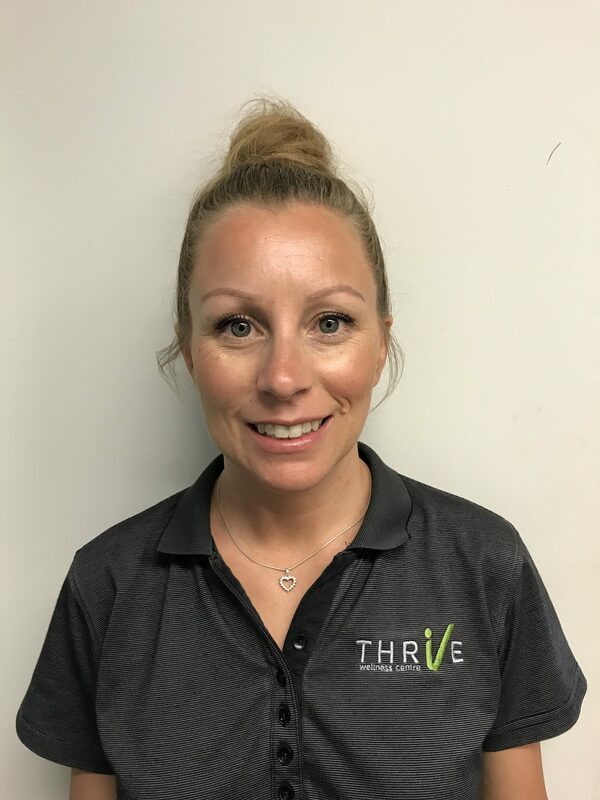 Completing a Certificate 4 in Massage Therapy and a Diploma in Remedial Massage Jaimee is able to apply her skills and knowledge gained through massage to help treat body dysfunction. By using techniques such as Deep Tissue, Myofacial Release, Mobilisations Triggerpoint and Muscle Energy Techniques to restore movement with the body, Jaimee will leave you feeling fabulous. 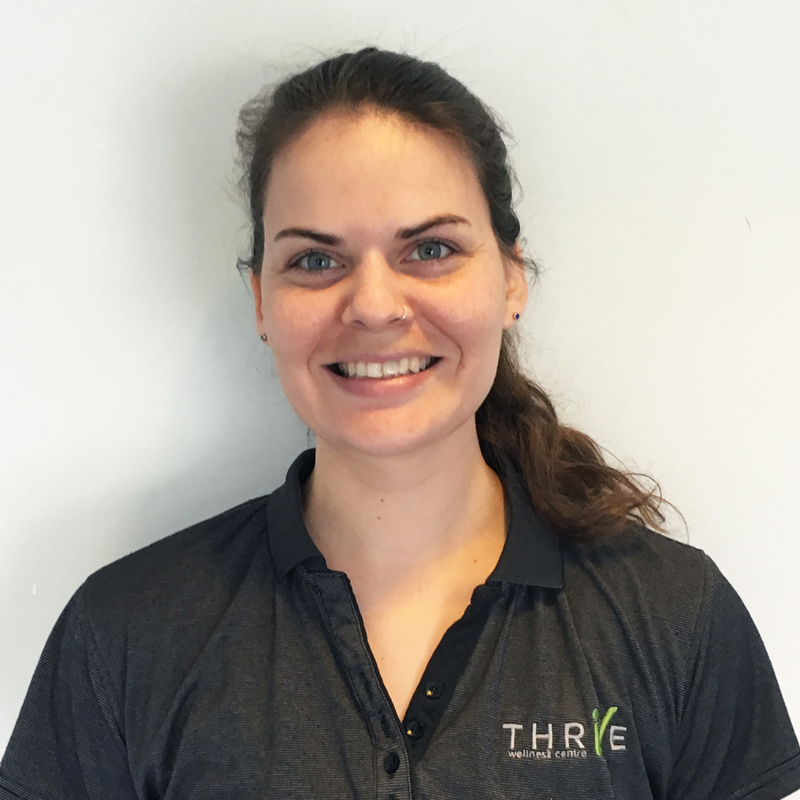 Gosia completed her Physiotherapy studies in 2010 and spent multiple years working in clinics across the US and UK, building her experience in the Complementary Medicine field. During this time she expanded her repertoire by studying Reflexology, Pilates, Remedial Massage and more. She’s well versed in Aromatherapy, Cellulite/Detox Cupping and Deep Tissue, Bamboo, Thai, Infant and Pregnancy massage. She successfully combines her modalities to provide a more holistic diagnosis and design an appropriate treatment plan to effectively manage pain and fatigue, relieve muscular and myofascial tension, lower stress, boost wellbeing and improve posture. Influenced and inspired by her grandmother’s healing hands, Loula’s passion for massage began at a young age, and giving massages became one of Loula’s hobbies long before she realised it could become a career. She undertook her Certificate IV in Relaxation Massage followed by the Diploma of Remedial Massage in 2008 and began a rewarding career as a remedial therapist in a wide variety of clinical settings. Through intensive self-study, mentorship and training from experts in the field, Loula has widely expanded her knowledge and refined her skills in working with the body. 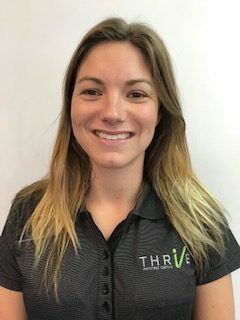 She is highly skilled in a variety of myofascial, proprioceptive neuromuscular facilitation, and joint mobilisation techniques, and may include the use of tools such as hot rocks and fascia ‘combs’ such as the FasciaBlasterT to enhance gains in rehabilitation, overall range of movement and pain reduction. Loula’s intuitive, thorough and patient touch will ensure you have the best possible healing experience tailored to your individual needs, and leaving you feeling like a whole new person. Natalie has been working in the health and wellness industry for two decades, with extensive experienice working in luxury spas and wellness centres. Qualified in massage, mind-body medicine, mindfulness techniques, yogic philosophy and beauty therapy. She provides innovative services to calm the mind and body, leaving you in a state of wellbeing for days after. With a background in martial arts Tom was introduced to yoga in 1997. 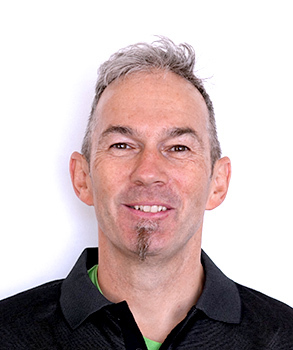 Over the last 18 years Tom has practiced with a host of internationally renowned teachers in Australia and overseas and in 2013 he set out on the path to become a teacher completing his Ashtanga Teacher Training. His classes provide students with the opportunity to explore a range of yoga styles from dynamic Vinyasa classes to deeply relaxing and stress releasing Yin and Restorative classes. Aileen is a level 2 Yoga Teacher with Yoga Australia and a qualified Dru Yoga teacher. Whilst teaching Satyananda-inspired Hatha yoga Aileen’s own practice continued to be heavily influenced by Dru Yoga and in 2013 Aileen completed a 3 year Dru Yoga Teaching Diploma and is now a teacher on the Dru Yoga course in Perth. 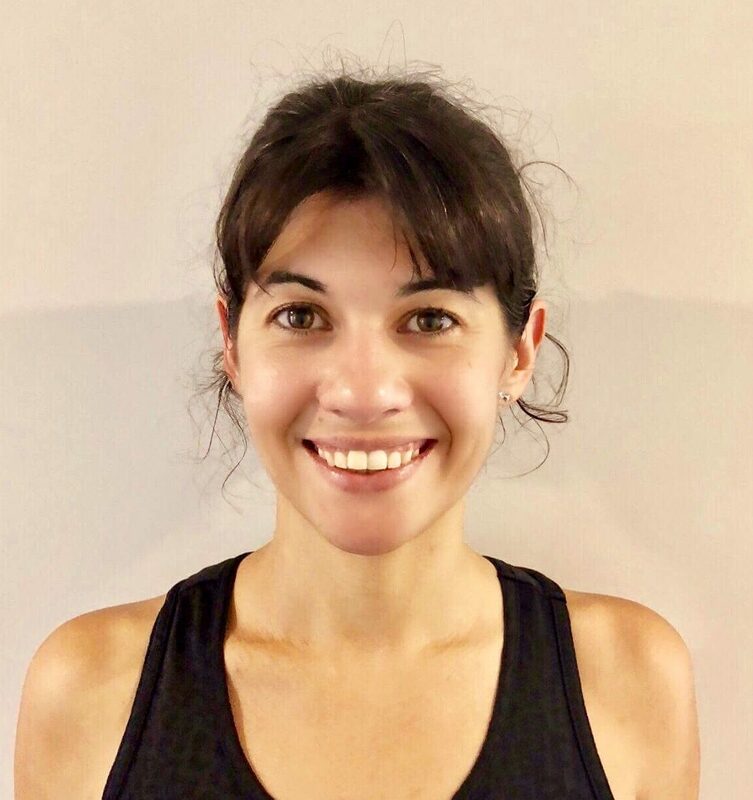 Aileen has a passion for teaching yoga and loves seeing not only the physical changes in her students but also seeing them creating a deeper understanding of themselves. Michelle was born an raised in Perth and is married with 3 children. Not too long ago members of Michelle’s family including her husband Mark developed advanced cancer. She saw the benefits of natural therapies offered through the hospital helped combat the side effects of the cancer treatments, such as fatigue, nausea, join pain, constipation etc. At that time, Michelle took on the responsibility of managing the complementary therapies during her husband’s medical treatments. Much of Michelle’s time is still spent bringing up children and managing the home, she also really enjoys travelling and meditation.